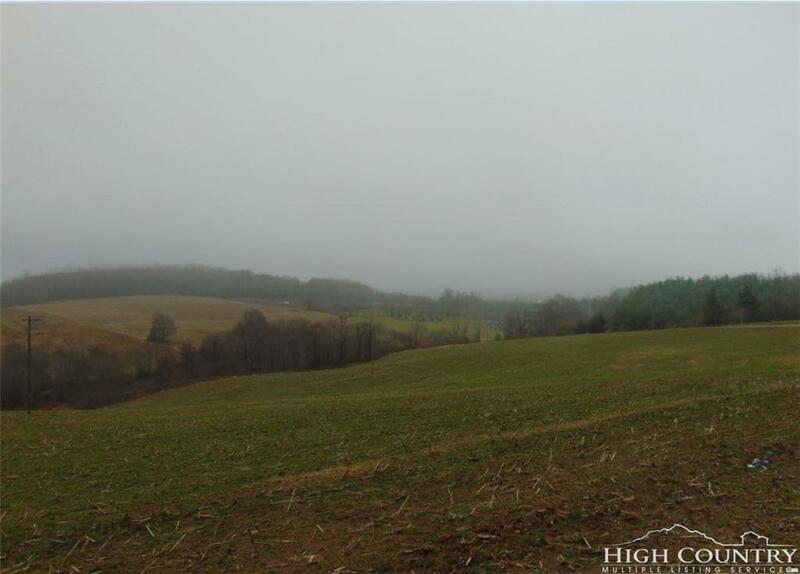 Gently rolling land with abundant road frontage and creek frontage. 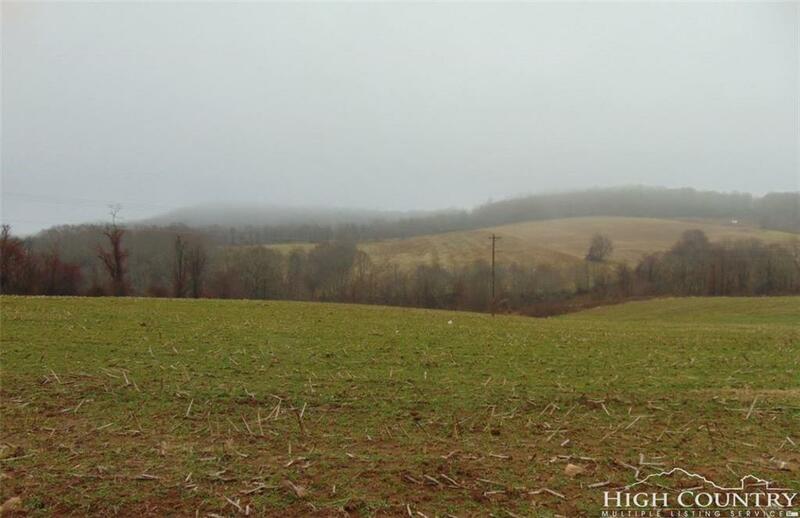 Builders dream, easy rolling terrain with fabulous views of distant mountains and rolling pastures with several great home sites on a state maintained, paved road. Fabulous location, literally just minutes to town but in a peaceful unrestricted area. 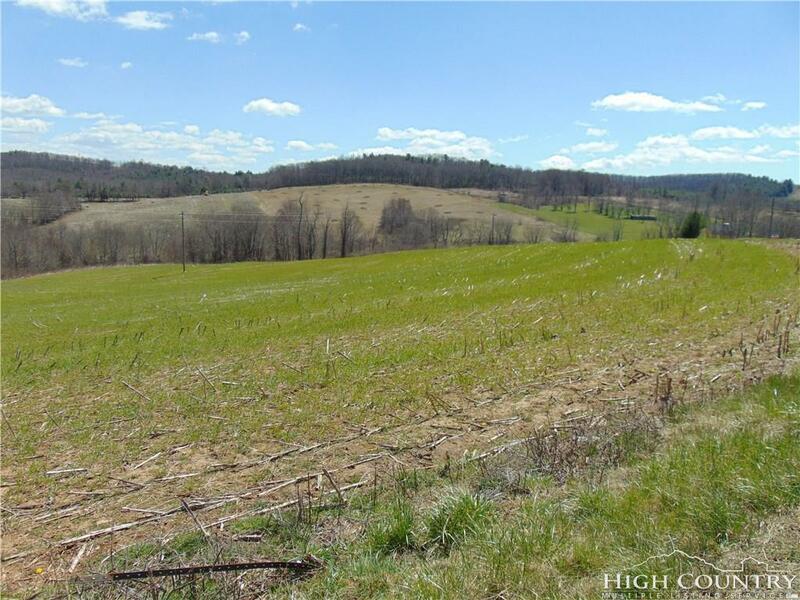 If 5.12 acres isn't enough the adjoining 4.93 acres is also available, buy both for $89,900 and save! 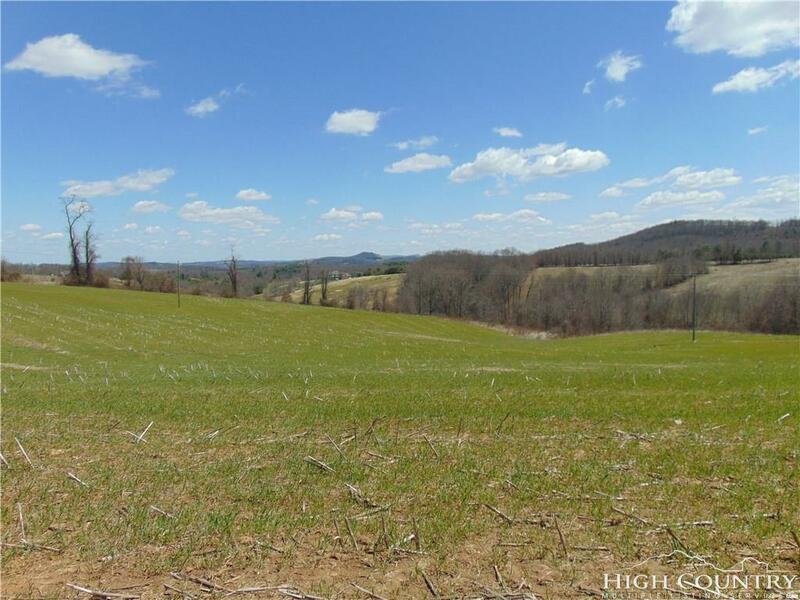 Listing provided courtesy of Mindy Hall of United Country-Foxfire Realty.